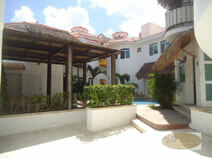 • Pool area with a nice palapa and barbecue. 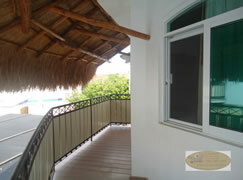 •No Smoking inside units just outdoors areas. 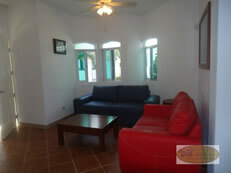 This beautiful complex of 6 units 2 of them with 2 bedrooms and 2 bathrooms, the other 4 of 1 bedroom and 1 bathroom all very nice and modern furnished, kitchen totally equiped. 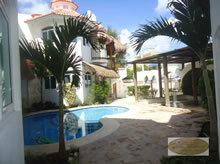 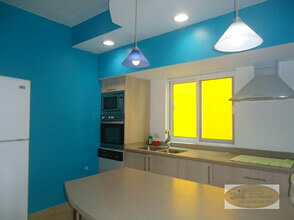 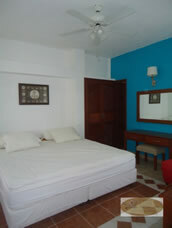 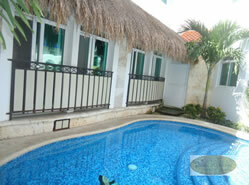 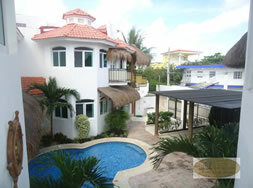 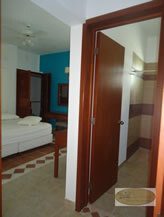 This complex has a very nice pool area with a palapa and barbecue. 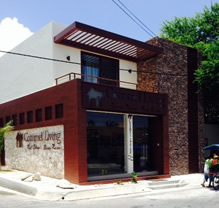 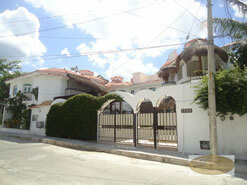 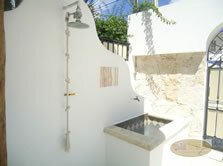 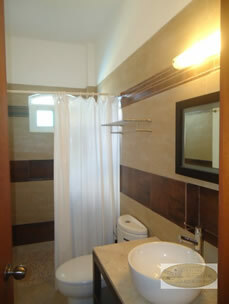 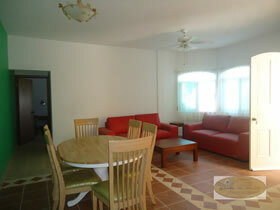 You and your family will enjoy your vacation in this quiet and very well located complex at the Corpus Christi neighborhood, where you are 4 minutes to the main square to downtown, restaurants and shops; 3 blocks to movies and grocery stores and the best to Melgar main street and the ocean.